When you're in need of a San Bernardino DUI lawyer, there is no better choice than the attorneys at Milligan, Beswick, Levine & Knox LLP in Redlands, Ca. We are extensively trained in criminal defense & criminal prosecution. Our partner, Stephen Levine, is a Board Certified Specialist in Criminal Defense — an honor given to only the top criminal defense attorneys in California and 1 of only 5 in San Bernardino County. We also work with Jon Hegness, who practiced for 33 years as deputy district attorney with San Bernardino County. Together, we take an aggressive attitude in the courtroom, focusing on protecting those who have been accused of DUI in the Inland Empire. 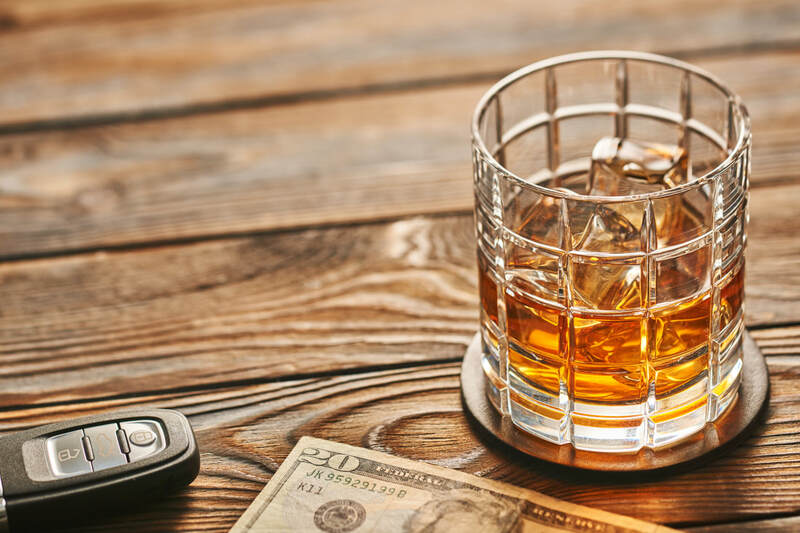 If you or a family member was arrested in San Bernardino or Riverside county on suspicion of DUI, you need to discuss your case with the experts at Milligan, Beswick, Levine & Knox LLP in Redlands. We can advise you on the best possible strategy for your unique case, and what your legal options are. We have worked with minors, and 2nd and 3rd time DUI cases. Also, we are one of the only firms in the regions that will also represent you in your administrative hearing with the DMV to protect your drivers license.